So, I know I had mentioned wanted to review Abraham Lincoln, Vampire Hunter the movie–but I haven’t gotten around to see it yet. Instead, my boyfriend was patient enough to sit through Pixar’s latest movie, Brave, with me. Mainly, I think he was attracted to the fact that it was a Pixar film, because generally, they do not disappoint: but in this case I probably should have waited for it to come out on dvd. 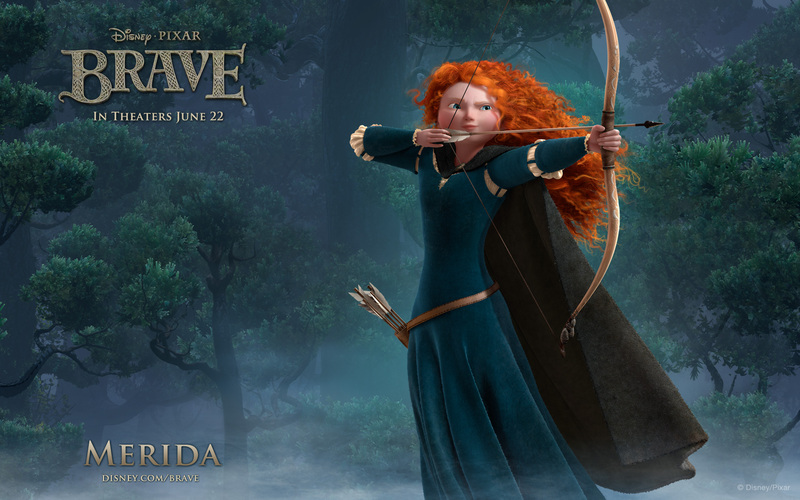 Brave focuses on the Highland princess, Merida, and her thirst for the freedom to be who she is. Little does she know it, but her mother the queen is grooming her for her betrothal to one of the three clans eldest boys who then show up to try and “win” her hand with an archery tournament. Merida, determined to change her mother’s mind, seeks out a witch in the forest who gives her “a spell to change her fate” and “change her mother.” so she doesn’t want to force Merida to marry anymore. However, this crazy witch’s spell backfires, and literally changes her mother into a Bear. Now, when I saw the trailers for this movie–I had no idea this was the direction this movie would take. And I’m rather disappointed. Though I loved the movie, and it’s message of mother-daughter bond rekindled, I was upset by how generally not creative this concept all was. I mean, all I could think of was another Disney movie called, Brother Bear. 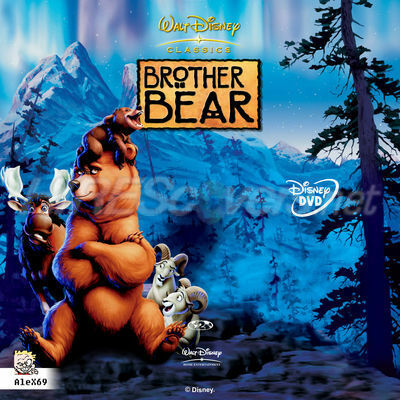 Made in 2003, Brother bear focused on the Native American folklore of “Spirit Animals” and involved a boy who kills a mother bear in vengence of his bother, who is then himself transformed into a bear in order to care for the slain mother bear’s son, Koda. The boys bond in bear form, much in the way that Merida bonds with her mother while her mother is in the form of a large black bear. Overall, the film Brave is beautifully animated, the details especially on the animals are amazing–but the plot itself leaves something to be desired. 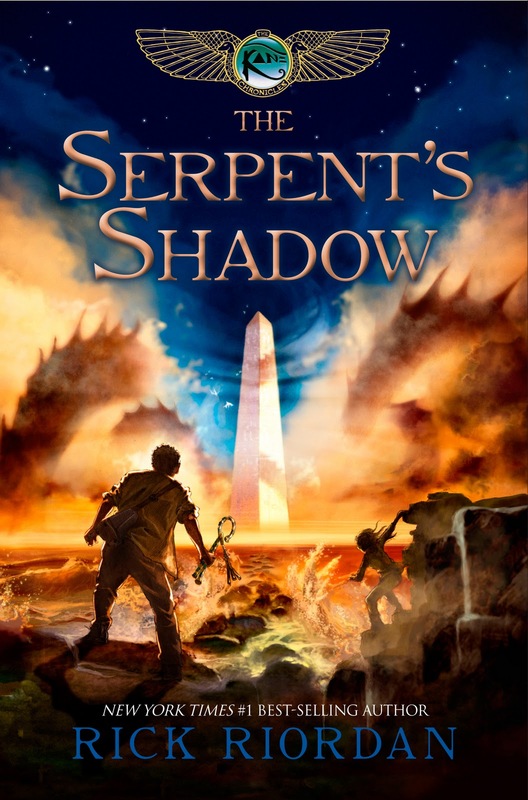 To address that odd title of JulNoWriMo, for those of you who aren’t familiar with this: it stands for July Novel Writing Month, and I will be participating. 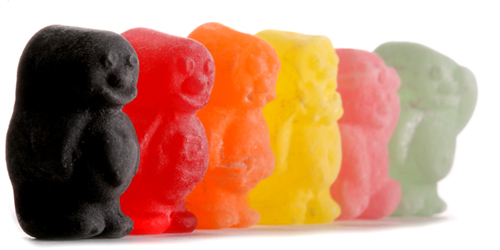 The goal: 50.000 words by month’s end. I will be using the plot for the novel I’ve been planning. I’m rather excited, but also already tired. 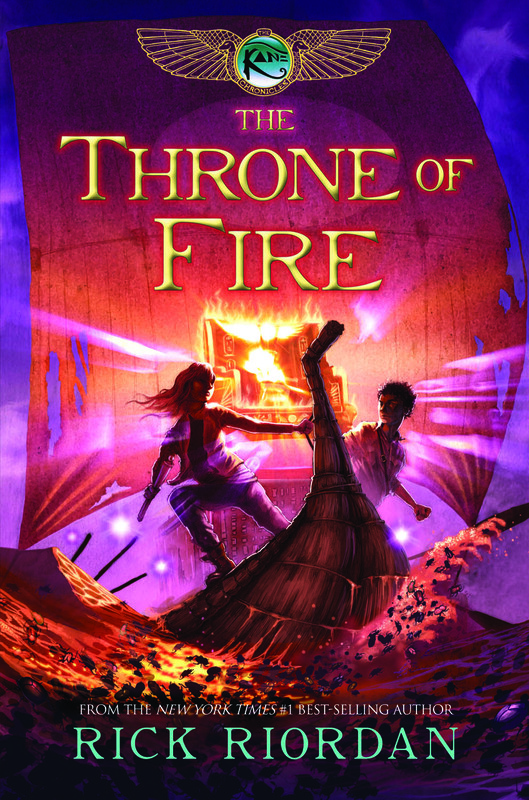 Wish me luck–and sorry if due to the novel I do not post as much here.